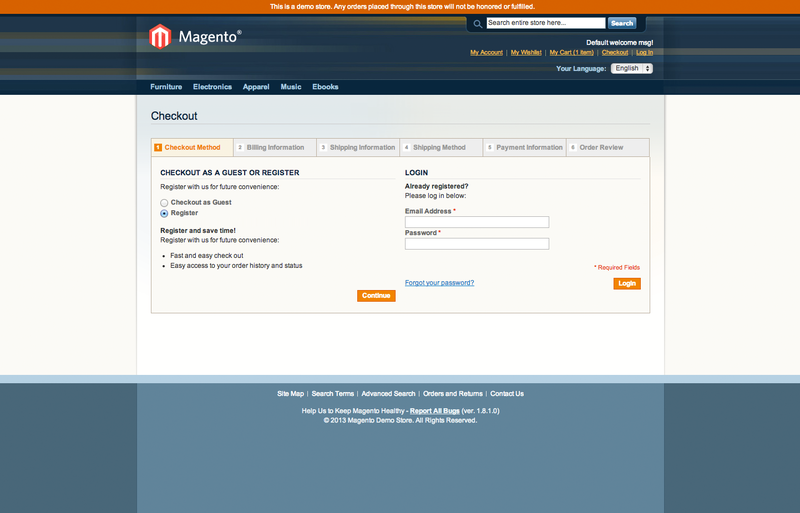 Advanced Checkout (AC) is a lightweight, mostly front-end (CSS) layer implementation of Magento checkout that provides 3 most common checkout layouts. AC also includes built in AJAX cart and option to skip shopping cart! 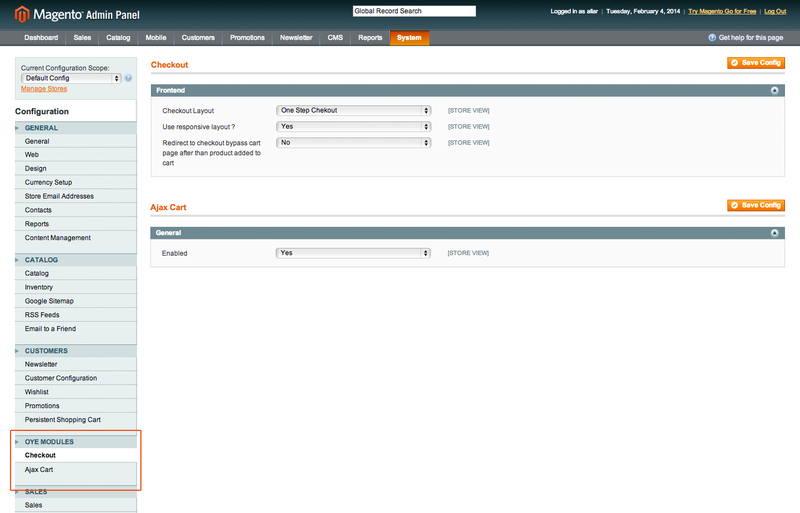 One Step Checkout style alignment which is best for less expensive products to enable quick shopping experience. Also good for professional customers who know what they are buying. 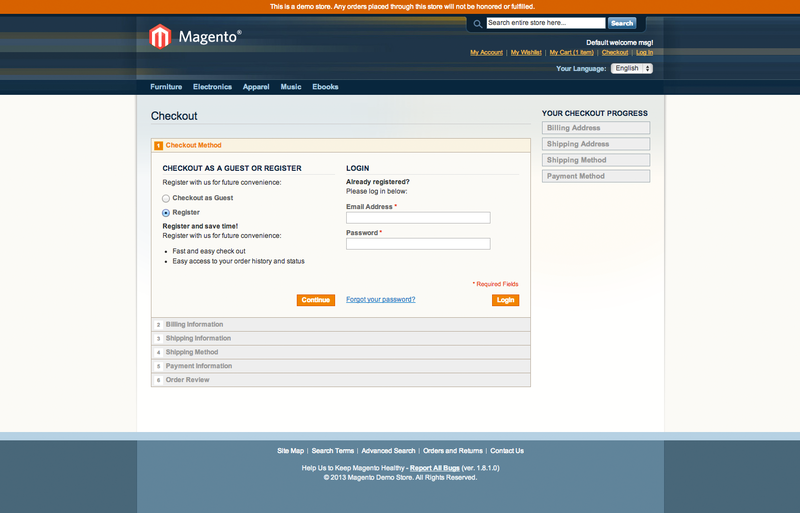 Easy to configure from Magento admin by simply selecting the checkout style you prefer. Easy to customise via lean CSS file. 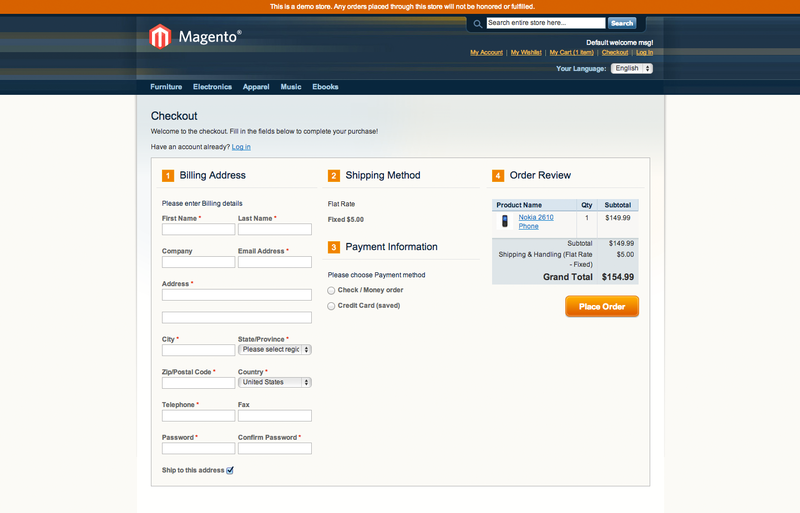 Tested with most widely used payment modules and Magento themes.